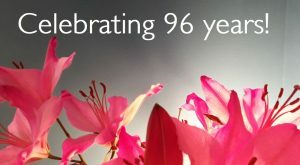 It’s our Birthday – 96 TODAY! on Wednesday 21st March 2018. Please join us for tea and cake to celebrate another successful year. 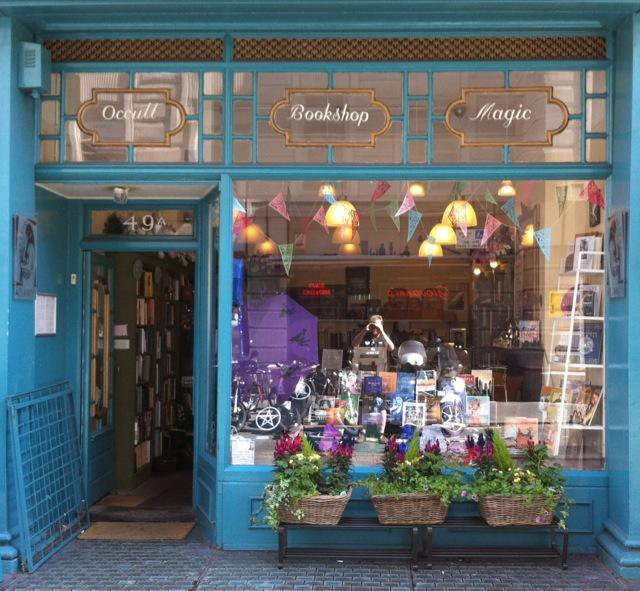 As usual we’ll be open from 10.30am and look forward to seeing many of our regular customers and friends there.